Ernest John Smith, known as Ernie, is most notable for his role as a founding partner of Smith Carter Architects, Winnipeg, a key firm in the city’s architectural fabric, particularly during the mid-twentieth century period of modernist construction and growth. Born on December 17, 1919, Smith grew up on Aubrey Street in Winnipeg, Manitoba. He obtained his Bachelor of Architecture from the University of Manitoba in 1944, graduating with the Royal Architectural Institute of Canada (RAIC) Gold Medal. That same year, Smith gained employment as a draughtsman in the Toronto architectural office of W. L. Somerville where he worked for approximately one year. He then worked at the Winnipeg firm Northwood & Chivers, registering with the Manitoba Association of Architects (MAA) in June 1946. Smith was granted a fellowship at the Massachusetts Institute of Technology (MIT) Graduate School of Architecture and subsequently joined the ranks of the many University of Manitoba architecture graduates from this period who pursued further education at top American programs. While at MIT, Smith became increasingly interested in large project planning and housing developments and attended seminars hosted by leading experts in the field, including Catherine Bauer Wurster and Charles Abrams. During the summer of 1947 while writing his thesis, Smith held a part-time position at a local architectural firm. Smith finished his thesis in September of 1947 and was back in Winnipeg by October. 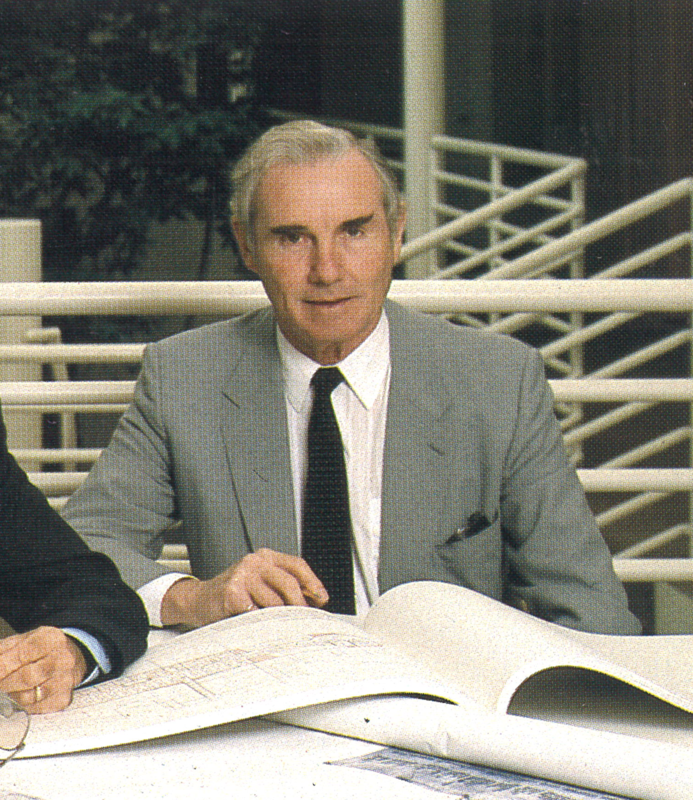 Prior to leaving for MIT, Smith had made a commitment to Dennis Carter and Walter Katelnikoff, both architecture graduates from the University of Manitoba, that they would start their own architectural practice in Winnipeg upon Smith’s return. By late 1947, the three men had opened their practice, called Smith Carter Katelnikoff, with their offices located at 289½ Garry Street. Smith remained managing partner of the practice until his retirement in 1985. He maintained many of the professional responsibilities required of an architectural firm, including acting as president of the MAA in 1953, 1954, and 1958-1961. Smith also became the second Manitoban to be elected for a three-year term as Dean of the College of Fellows of the RAIC. 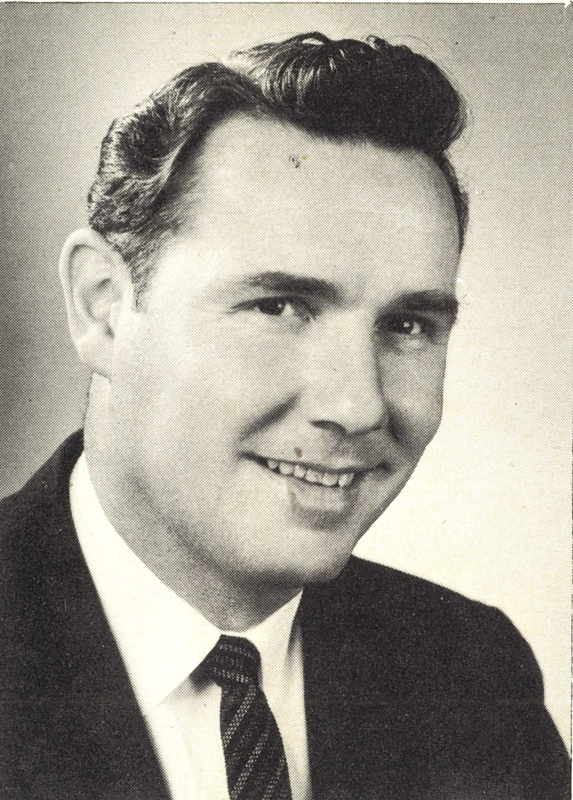 Smith held many other professional affiliations, including chair of the National Joint Committee of Construction Materials (1963-1965); co-chair of the Fine Arts Committee for the Centennial Cultural Centre (1976); president of the Winnipeg Symphony Orchestra (1969-1972); and, board member of the Winnipeg Art Gallery. Smith was made an honourary member of the MAA following his retirement and was later granted a Life Membership to the MAA in 2000. Smith passed away on October 22, 2004.